The show had a held-over run at The Shelton Theater in San Francisco in 2018. "A rollicking night of laughs! Everyone will identify." 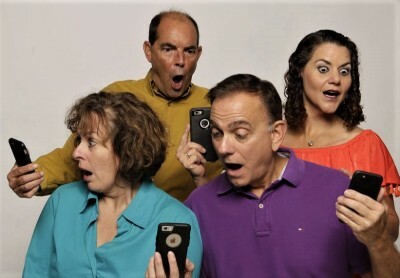 "The revue is a montage of over 20 scenes about the world of technology and all of its relatable frustrations. Bobrow's humor offers a perspective of complications anyone can encounter in this world of tech. It's commendable how many different aspects of technology usage were packed into one show. 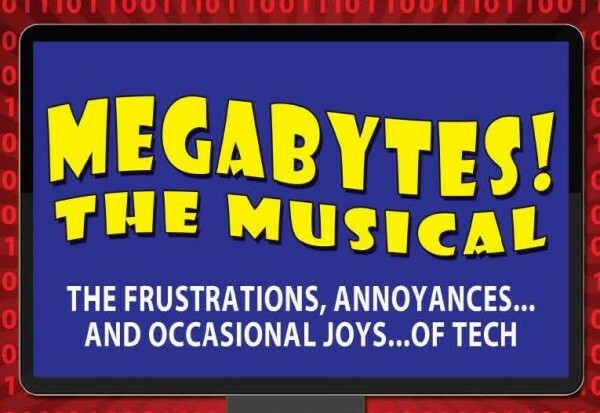 Regardless of your knowledge of technology, 'Megabytes! 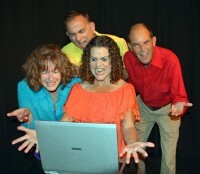 The Musical' touches base on humorous issues anyone could relate to - even techies! 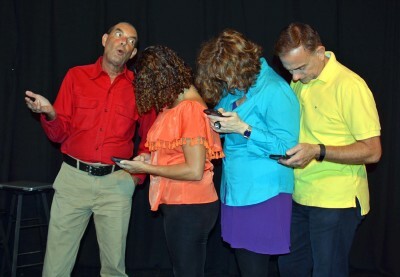 It invites you to unplug for an evening of fun inspired by the vision of the award-winnning Morris Bobrow."